Daily Mail UK 24 Oct 2018. When Facebook bought Instagram for $1 billion in 2012, it seemed like a big gamble for an unproven little app. Six years later, that little app - along with Messenger and WhatsApp - are serving as Facebook's safety net for a future that could find its flagship service on the sidelines. Sure, Facebook reigns in social media today, and this is not likely to change soon. 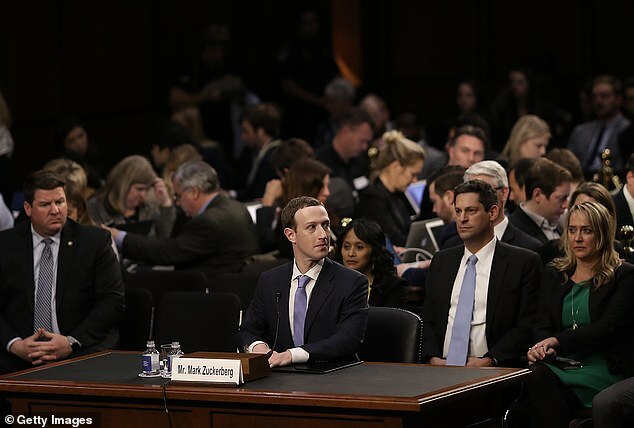 Mark Zuckerberg concludes his testimony before a combined Senate Judiciary and Commerce committee hearing in the Hart Senate Office Building on Capitol Hill April 10, 2018 in Washington, DC. Zuckerberg, 33, was called to testify after it was reported that 87 million Facebook users had their personal information harvested by Cambridge Analytica, a British political consulting firm linked to the Trump campaign. Still, amid the company's seemingly endless troubles over elections meddling, misinformation, privacy lapses, hacking and hate speech, the idea that Facebook may not always be on top has begun to take hold. 'Facebook could collapse,' said David Kirkpatrick, who wrote a 2010 book on Facebook's early history. In an interview, he said the elections manipulations issue 'could get so terrifying that advertisers could start to back away. That is, as Facebook stops being a virtual watercooler for friendly conversation, but a lair for trolls and misinformation - advertisers might find the service too dangerous to showcase laundry detergent and shoes. 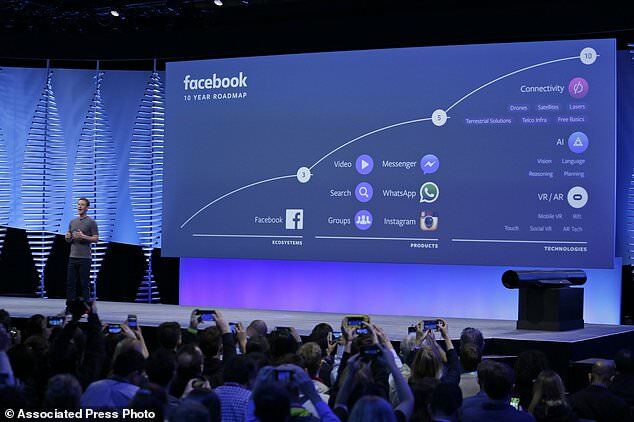 For now, Facebook is a social and advertising powerhouse. It has 2.23 billion users, a number that's still growing at a healthy pace outside of the U.S. Wall Street analysts project Facebook's 2018 revenue will top $55 billion. David Marcus, Facebook Vice President of Messaging Products, watches a display showing new features of Messenger during the keynote address at the F8 Facebook Developer Conference in San Francisco. On Tuesday, Facebook is announcing a redesign of its Messenger app with the stated goal of making it more simple to use. In fact, Instagram is becoming the top social media service for many brands to interact with consumers, said Yuval Ben-Itzhak, CEO of the social media marketing firm Socialbakers. So even though these companies are reaching a smaller audience than Facebook, these people are 'engaging,' or interacting, a lot more with the advertisers, he said. 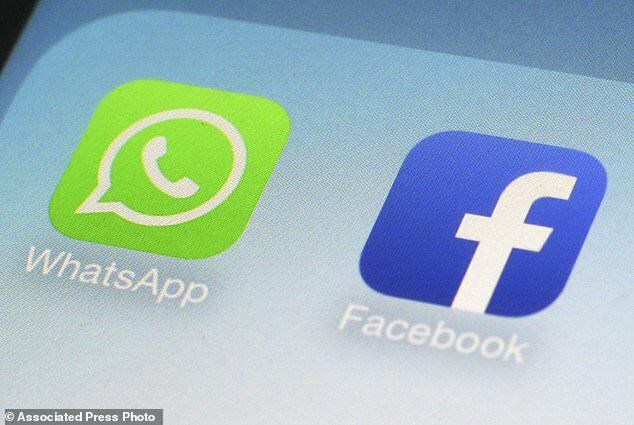 WhatsApp and Facebook app icons on a smartphone in New York. Instagram along with Messenger and WhatsApp are serving as the social media giant's insurance policy for a future that might not be dominated by its flagship service. Facebook is working hard to ensure that Messenger and later, WhatsApp, become viable businesses as well. 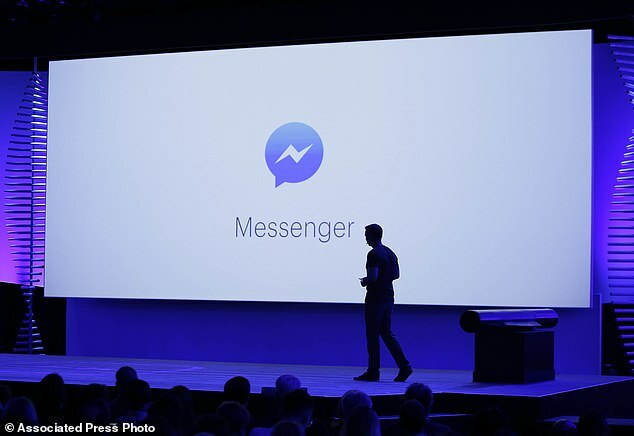 On Tuesday, Facebook announced plans to make its Messenger app simpler and easier to use. 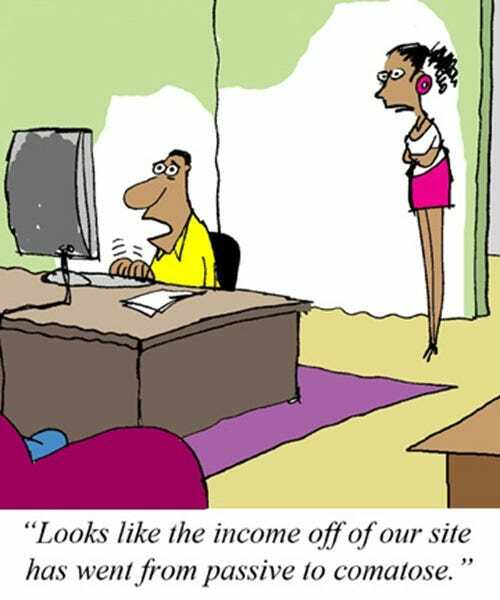 But the redesign also makes it clear that messages from businesses - and ads - are becoming increasingly important. Such messages are now front and center alongside messages with friends and other individuals. The new Messenger features a 'dark mode' that lets people switch to white text on a black background. It has fewer 'tabs' - or words and icons to tap to get to different sections in the app. The previous version had nine, including 'messages,' ''active' to show ongoing conversations, 'groups,' ''games' and a 'discover' icon to find bots to chat with for everything from the weather to horoscopes to shopping. The new version has just three: 'chats,' ''people' and 'discover' to connect with businesses, follow the news or play games. Facebook, of course, is working hard to nudge people and businesses in this direction, convincing them that chatting on Messenger is more efficient than, say, emailing, calling - or tweeting at - an airline, a clothing store or even your bank. One thing Facebook has always understood is the importance of human connections and interaction. Chudnovsky considers one-on-one communications a 'basic human need.' Considering that people use Messenger, and not the main Facebook service, for such interactions, does this mean Messenger is more important than Facebook? 'We don't take a position on what is more important,' Chudnovsky said. Still, considering that people no longer need a Facebook account to use Messenger, maybe some day it will be. After all, people (especially younger ones) are using Facebook less frequently, even as they flock to Instagram and its messaging services. 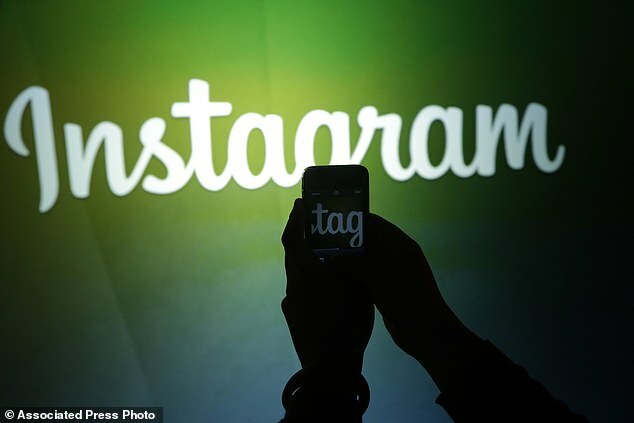 A Pew Research Center study recently found that just over half of teens use Facebook, while 72 percent use Instagram.